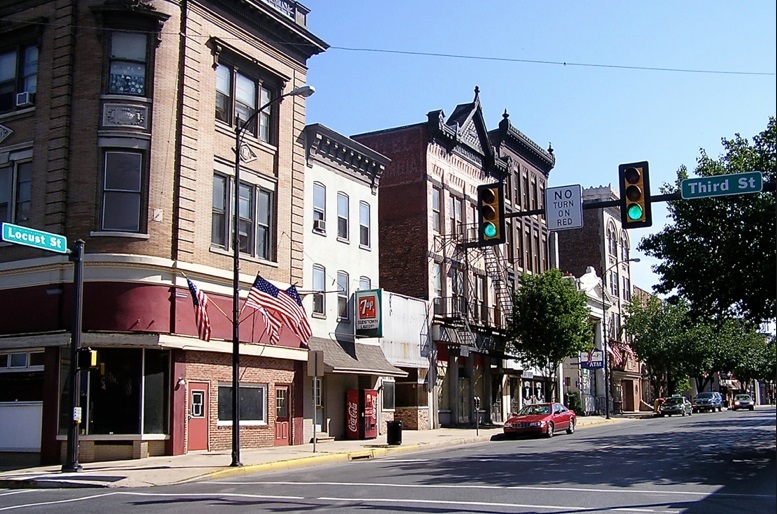 Lansdale PA is a town located just near our home office in North Wales. A beautiful suburban location, this town is a well-established and close-knit community that offers a wonderful living opportunity. 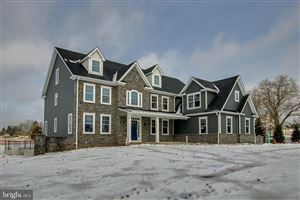 If you like to spend time with your family in a relaxed neighborhood which rests just about 28 miles north of Philadelphia, then we can help you find the perfect location. It is part of the North Penn School District which includes Penndale, and also home to the Catholic school Mater Dei. There are youth sports leagues and plenty of up and coming shops and fine dining. Locals will agree that without a doubt, the culture and variety of experiences to be had are a dream come true. Bike Night, the Under the Lights Car Show, Founder’s Day, Oktoberfest and The Beer Tasting Festival are just some of the highlights that occur year round in this small town. The town is easily reachable on the SEPTA Doylestown/Center City line, so traveling back and forth to the city is quite easy, for both work and play. If you would like to buy or sell a home, reach out to The Premier Properties Group today. Our experienced real estate agents have a special knowledge of the local area and can offer perspective and market analysis that will be unmatched by any other realtor. We will work with you to come up with a custom market plan that helps you achieve your goals and start the next phase of your life. Use the search link above to visit our current property listings. If you would like us to reach out to you directly, you may also fill out the form to the right side of this page. Please leave your name, phone number, and email address and someone from Coldwell Banker will be in touch very soon! Ask about our open houses today!